The Corner Landing is your outfitter in the Angola area. Not only do we have the right fishing tackle and accessories to make your outing a success, we also rent the boats to drop you on top of the "big" ones. We are located at 3945 North 300 West in Angola, just between Lakes Jimmerson and James - across from Tom's Donuts. 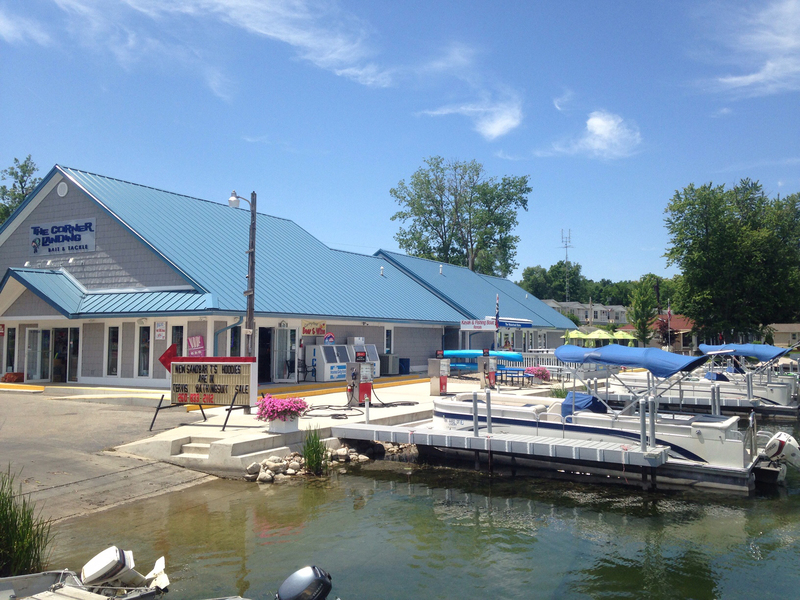 Stop in today to see our outstanding line of fishing tackle, rent one of our boats, gas up and get those snacks you need to make your day on the lake enjoyable. Be sure and check out our selection of Tervis Tumblers, always great for the lake.